Good Monday morning!!! I’ve been remiss with posting and blogging the past week. My apologies! We had our first branch meeting for Prulife last Monday. Got me really excited with what’s in store for the year. 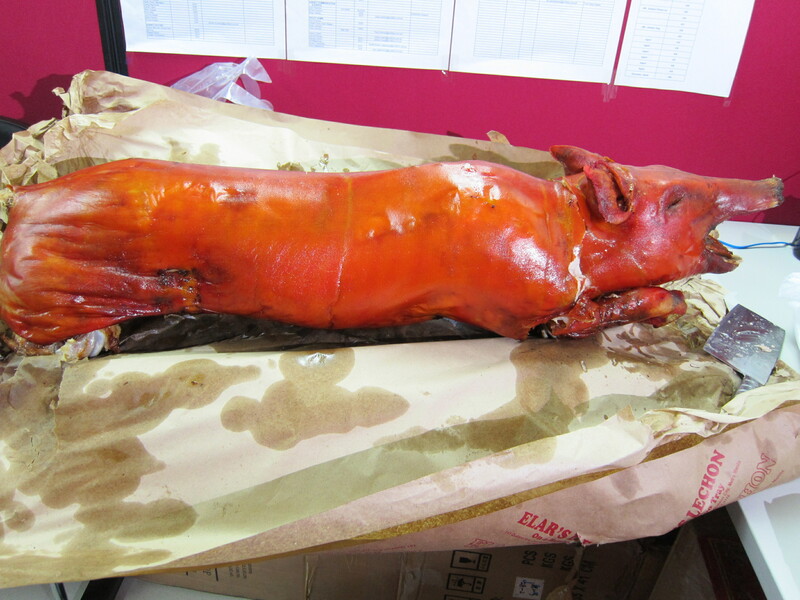 We were given lechon by Max, our COO, for hitting our target in 2011. The branch alone grew by 81%. Doctor’s visit typically consume more than half of my day. Good thing we were the 2nd in line for our doctor’s visit. I managed to post Warren’s pictures and videos for this occasion. 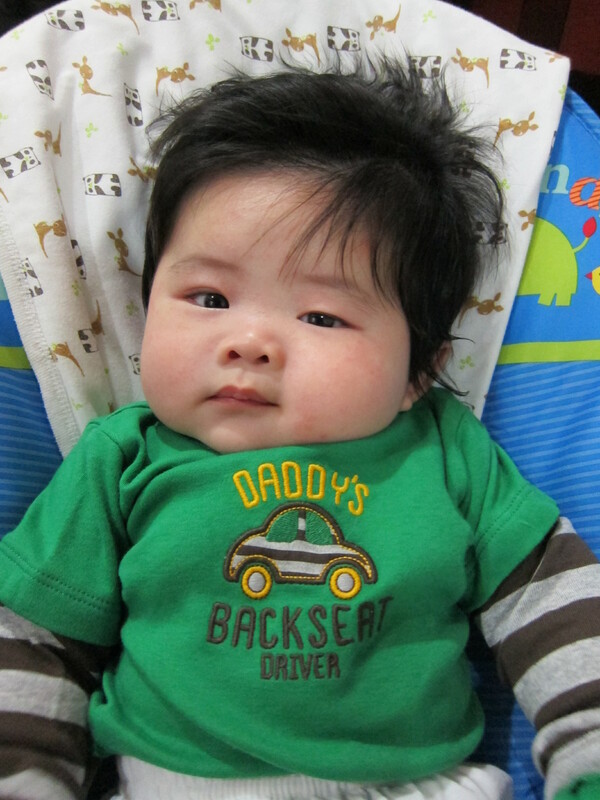 Also, we celebrated his 4th month birthday that night. I’ll post the pictures separately. Met up with a bunch of prospects again for Prulife. Spent half the day at the office doing paper and admin works. Got to watch my first movie for the year – Sherlock Holmes. I love the cinematography and the story plot of the movie. I might be a little bias since I’m a Holmes fan. Love the books and the old shows. Closed my first Prulife sale for the year! Yahoo! Got to spend quality time with Warren in the morning. Will separately post the pictures. 🙂 I also finished my 3-day Juju cleanse. Weekends also passed like a blur. We had our first unit meeting on Saturday which I spearheaded. Gladly, I had 6 members appear. I’m really looking forward to building my team this year. I also met up with a store owner last Saturday where I’ll be displaying and consigning some of my items (watch out for more announcements!). Finally did my first run for the year last Sunday. Finished my 5KM Go Natural Run at Fort in 40:21. I need to step-up next week so I can finish the 5KM in 35minutes or less. We celebrated Sto. Nino day right after with another lunch feast. Had Warren spend time with his guama, guakong, aku and future akim. Again, will post pictures separately. We ended the day with dinner at Matsuri (another Japanese buffet) and a foot massage at Beijing foot spa. Its been a pretty productive week. Been monitoring my goal progress and I’m right on track. Till next week’s progress.